Enhance your staffs’ efficiency by providing them with a smooth web application experience. Choosing a package that best matches your requirement will help you on cutting down the operational costs as well. It is important that your web applications are maintained and upgraded over time, else they lose their relevance and move down the popularity ladder in no time. At Complete Cloud we understand your applications and upgrade them in tune with your specific business goals. We provide you with weekly, bi-weekly or monthly reports as per your chosen web application support plan. Get an in depth understanding of your web application performance and design your future strategy accordingly. The security of your web applications is a vital issue nowadays with the rise in the number of cyber-crimes. At Complete cloud we rigorously monitor your web applications and ensure your system has the latest security patches in place and your web applications run smoothly. 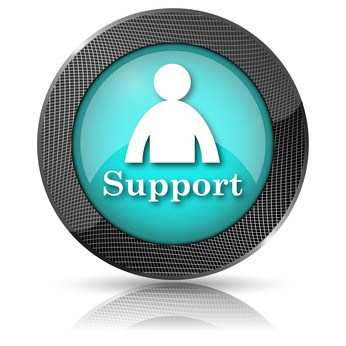 The best part is we provide you pro-active support. At Complete Cloud, our experts monitor, identify and troubleshoot any bugs or technical errors long before they can adversely impact your web applications and ruin customer experience. We work hard to make things simple and easy for you. At Complete cloud we take time to understand your business, its goals and then try and use technology to help you achieve the best returns without being too technical. At Complete Cloud, we have a variety of plans for every business. Opt for our Pay-As-You-Go services or go for the 6 Months or 12 Months pre-paid plans that also give you some bonus hours for free! You are never alone in times of need and distress. Our friendly customer support team is available over phone, email and chat round the clock to assist you with any issues that you have with your web applications.